Actor Martin Landau Dies At 89! The actor, Martin Landau, has died today at the age of 89. Mr. Landau (1928-2017) was known for his appearances in the TV series, Mission: Impossible, as well as in the films, North by Northwest, Cleopatra, The Greatest Story Ever Told, Tucker: The Man and His Dream, Crimes and Misdemeanors, and Ed Wood. 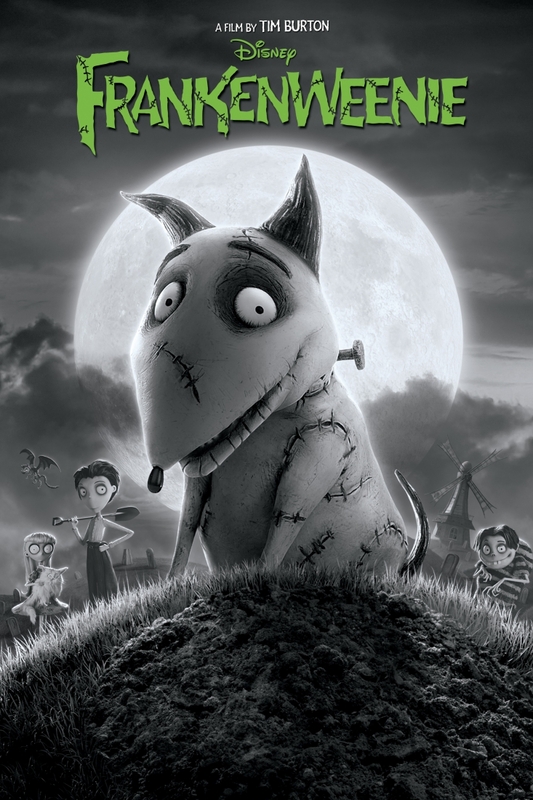 as well as to Mr. Rzykruski in the 2012 Disney/Tim Burton film, Frankenweenie. Author The Animation CommendationPosted on July 16, 2017 July 16, 2017 Categories Notable DeathsTags 9, animation, bela lugosi, ed wood, frankenweenie, martin landau, mission impossible, tim burton5 Comments on Actor Martin Landau Dies At 89! 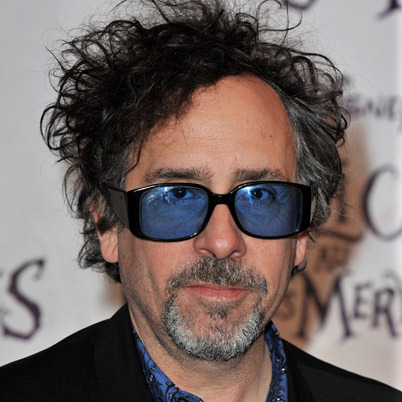 Tim Burton movies are always…well, most of the time…enjoyable! And this is no exception! 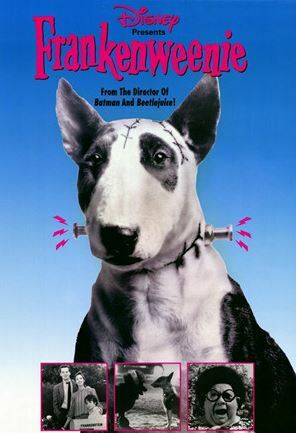 It’s a wonderfully made stop-motion animated remake of an earlier short of the same name directed by Tim Burton. I had completely forgotten that it was a live-action short! Yes! We’re finally at Disney’s last package film and probably my personal favorite amongst them! 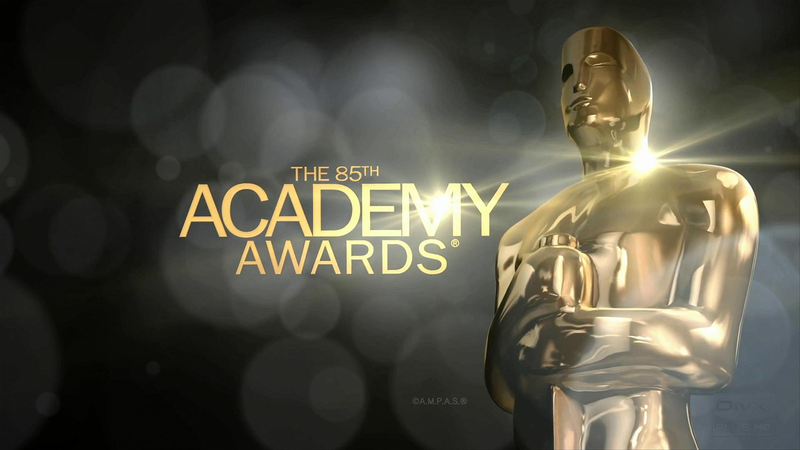 Applause, people, applause!